What is the Masters of Science in Global Financial Information Systems? The Masters of Science in Global Financial Information Systems (MSc in GFIS) commenced in September 2012. The MSc in GFIS (Level 9) was developed in response to the current and future demand from the Financial Services (FS) industry, for hybrid finance-technology graduates with a specific focus on the application of ICT to Financial Services. Developed in conjunction with a number of FS companies from Ireland and the UK, the objective of the MSc in GFIS is to enable high calibre graduates to rapidly develop quantitative, analytical, and ICT skills and experience, embedded in a comprehensive knowledge and understanding of Financial Services. However, the depth, standard and transferability of the skill-set and knowledge acquired on the programme, also means that graduates are in demand from companies in other professional industries. 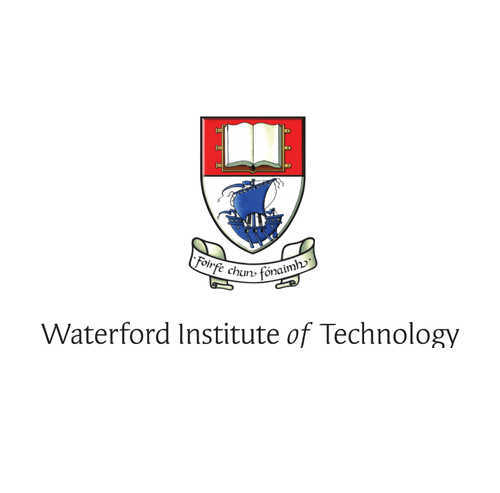 Course Duration The programme is delivered over a 12-month period whereby the first 9 months are spent on-campus at WIT, and the final 3 months comprise of a Professional Internship. Carear Path The goal of the MSc in GFIS is to ensure that graduates have the practical skills, knowledge, and experience required to immediately take-up employment positions in the Financial Services industry. The majority of graduates from the MSc in GFIS are employed in graduate roles such as Business Analyst; Data Analyst; Risk Analyst; FIS Analyst; Investment Banking; Operations Analyst; Business Operations Executive and in policy roles in companies in Ireland and overseas.Graduates of the programme may also apply for Post Graduate Level 10 studies, such as a PhD by Research, either nationally or internationally.